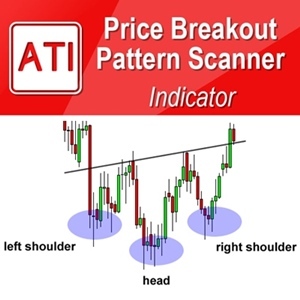 We have released Price Breakout Pattern Scanner in 2014. 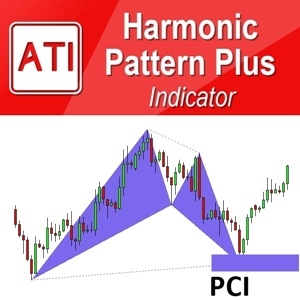 It was one of the first Automated Pattern Scanner of its kind in 2014 and adapted by many professional traders worldwide. Since then we attempted to build the Price Breakout Pattern Scanner Robot with the trading logic inside the Price Breakout Pattern Scanner. In 2015, we made some progress in building the robot but we soon find out that the optimization is too heavy for the available computing power in 2015. In 2018, the computing power got nearly 5 to 10 times faster than 2015 with Intel and AMD were pushing their CPU technology. We decided to come back for the game again to build the fully hands free trading robot using the Price Breakout Pattern Scanner. This is a bit of history behind this robot. The computing power available in 2018 is still not sufficient to optimize the robot yet. Optimization is very slow. Barely manageable with the help of multi core processors. The robot do not use iCustom because external function call outside EA is exceptionally slow. Price Breakout Pattern Scanner Robot directly uses the source code and engine of the Price Breakout Pattern Scanner instead of iCustom. 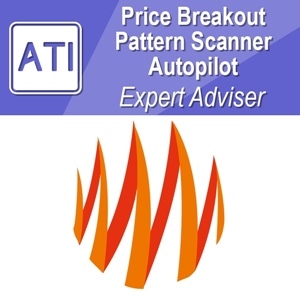 Price Breakout Pattern Scanner Robot helps you to trade with 100% hand free trading in the autopilot mode using the engine of Price Breakout Pattern Scanner. At the same time, human trader can collobroate together if they want to improve the performance with the fundamental analysis or other additional technical analysis. Using EA is extremely simple. You just need to concern only these 9 main inputs. Start Lot: if the start lot = 0, then Risk per each trade will be used. Otherwise, Start lot will be used as the fixed lot size for the EA. The EA works for any currency pairs. However, due to its slow optimization, the EA is operating on EURUSD, GBPUSD, USDJPY, USDCAD and AUDUSD. EA can be used for any timeframe but we recommend to use between M5 and H4 timeframe. EA can run in two different mode according to your preferences. Autopilot Mode (Full Automatic): When Autopilot Mode is enabled, it is fully automatic. EA will buy and sell according to its own decision learnt from backtesting. This operation is fully hands free (automatic) including order executions. 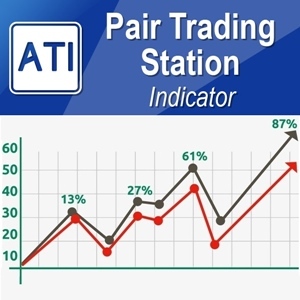 Trader Support Mode (Semi Automatic): When Trader Support Mode is enabled and Autopilot Mode is disabled, EA will provide you buy and sell signals with take profit and stop loss targets (these are the identical signals from Autopilot Mode). With further technical analysis or fundamental outlook, you can decide to execute these signals or not. In this mode, human and robot will work together to achieve the best trading performance. EA does not use any martingale or grid operation. 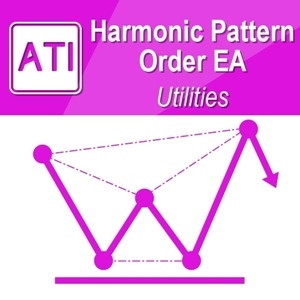 EA is not a high frequency trading robot. EA is a medium frequency trading robot. It is generally less sensitive to the choice of brokers or your vps. EA is designed to run with greater take profit than stop loss most of time. EA can experience some drawdowns and it is a medium to long term trading robot. It is recommended to run the EA for at least two currency pairs. You need to run this EA 24/7 to get the best results. EA always trade with fixed Stop Loss and take profit target, which keep your account safe. Please use the provided EA setting at your own risk. If you do not like to use this provided settings, you are free to optimize the EA according to your own preferences. For this provide setting, you can use the Risk per each trade from 0.01 (1%) to 0.05 (5%) according to your own risk preferences. Please at least check the Risk per each Trade input once before using this setting. 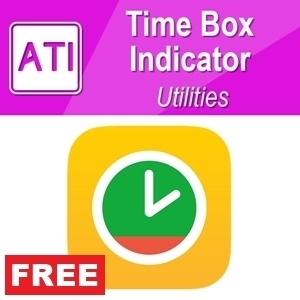 This last set file was updated on 25 March 2018. 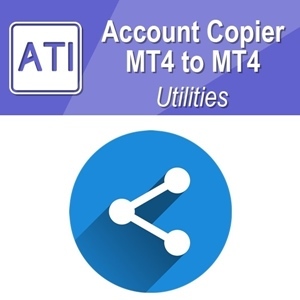 We have the EA for both MetaTrader 4 and MetaTrader 5 as a separate product. As you might know, for MetaTrader 5 you can open Netting account and Hedging account (like MetaTrader 4). The provided Setting for the EA is for Hedging account for both MetaTrader 4 and MetaTrader 5. We found that the EA works pretty well on Netting account of MetaTrader 5 too (in fact, it was even better than hedging account). However, we do not provide the setting for Netting account. So please do your own optimization if you use Netting account.